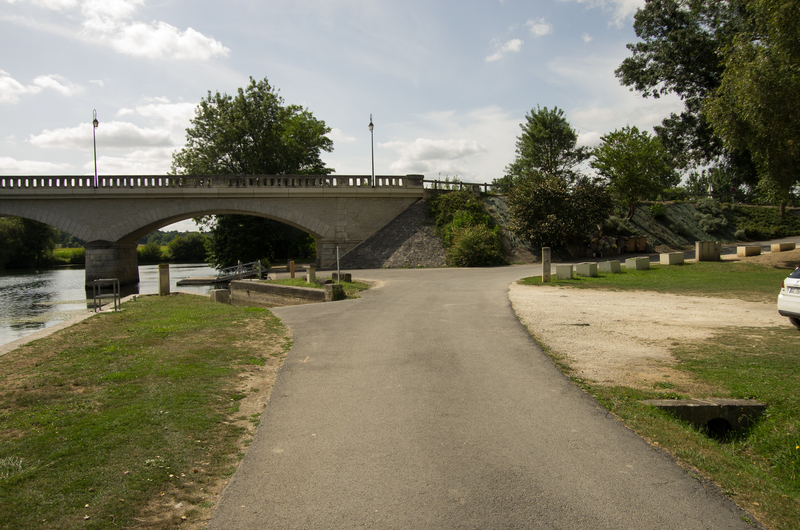 The slip way at Pont de Sireuil on the Charente, is very well laid out and does not pose any problems. 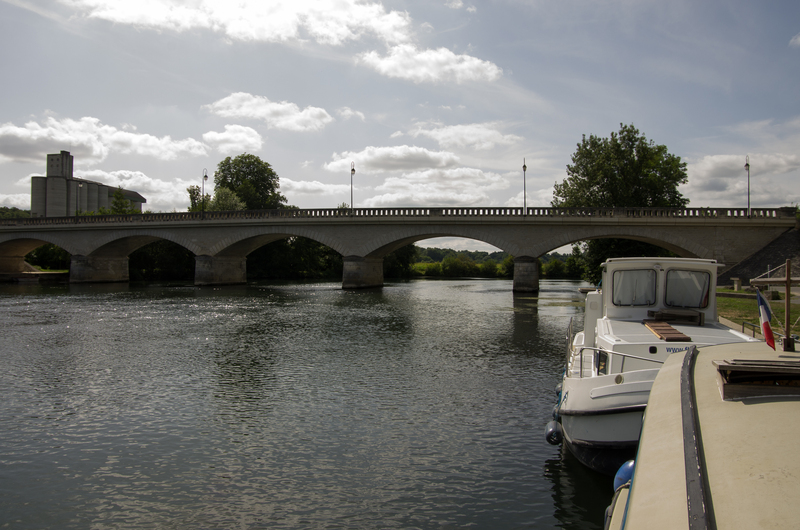 You should take care, not to navigate the right hand bridge arch just downstream of the slip. Very shallow and weedy. 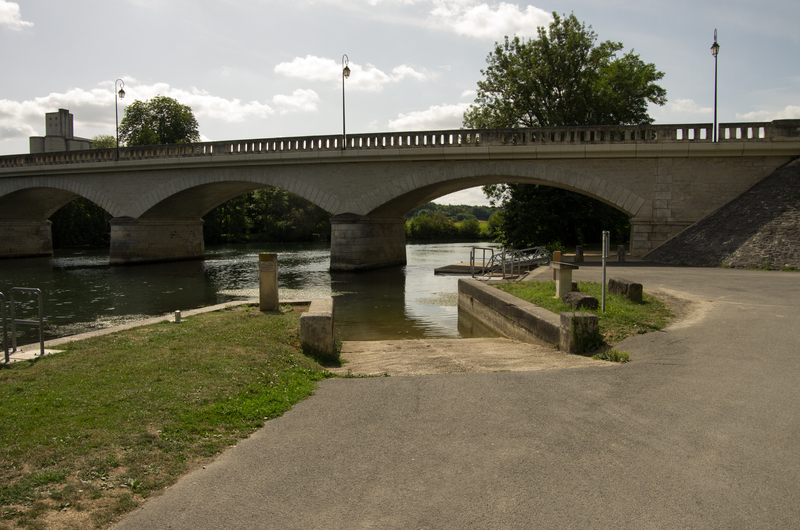 Use of the slipway is free. We parked car and trailer behind the Nicols hire base. The parking is free, but also totally unsecured. But still the whole place seemed save enough. 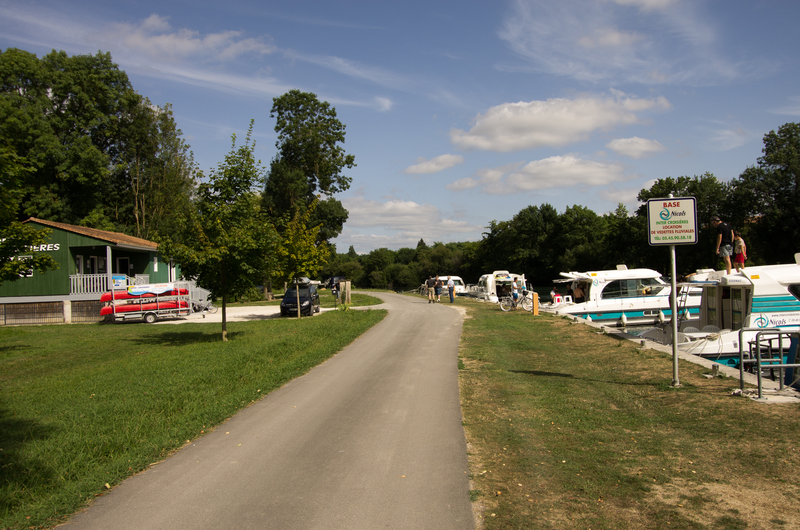 Just up the road towards Sireuil a campsite can be found http://www.campingdunizour.com/. There is a little bar next to the slip that sells drinks, ice-cream and snacks, lunch and evening. Previous story Tired of the Winter Blues?